Great opportunity! 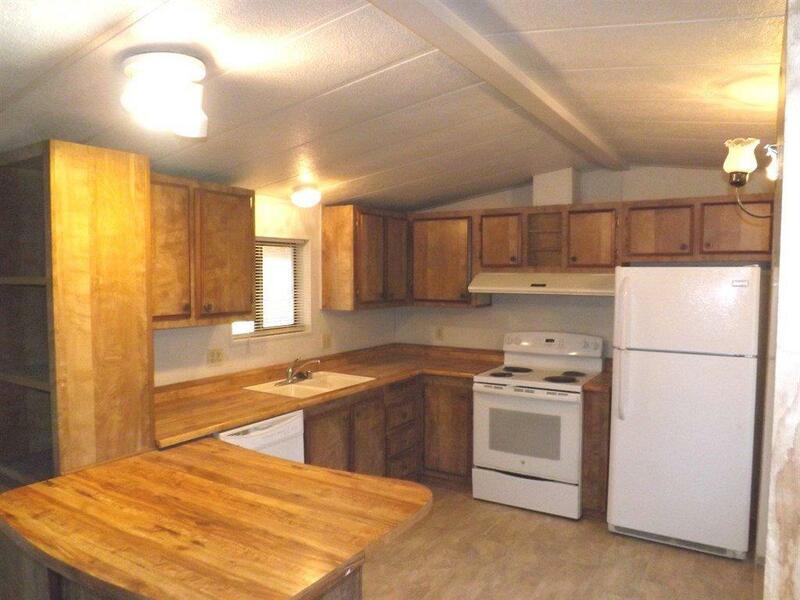 This wonderful 1985 3 bedroom / 2 bath manufactured home on approx. 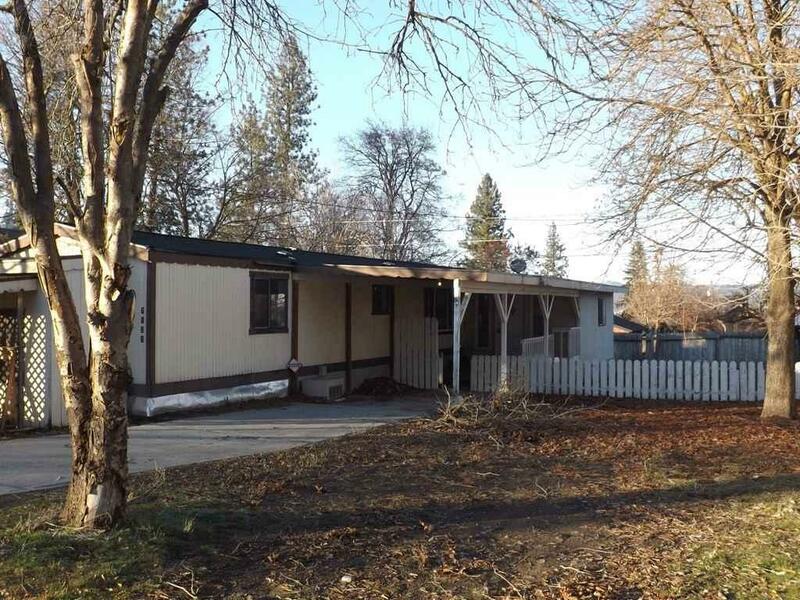 7620 sf lot. 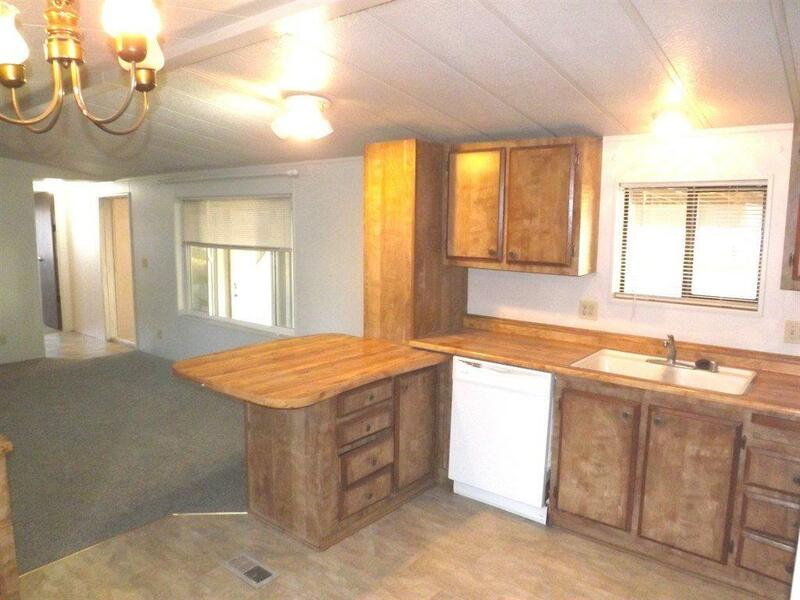 This home has been updated with new paint, new carpet and flooring, new electric fireplace. 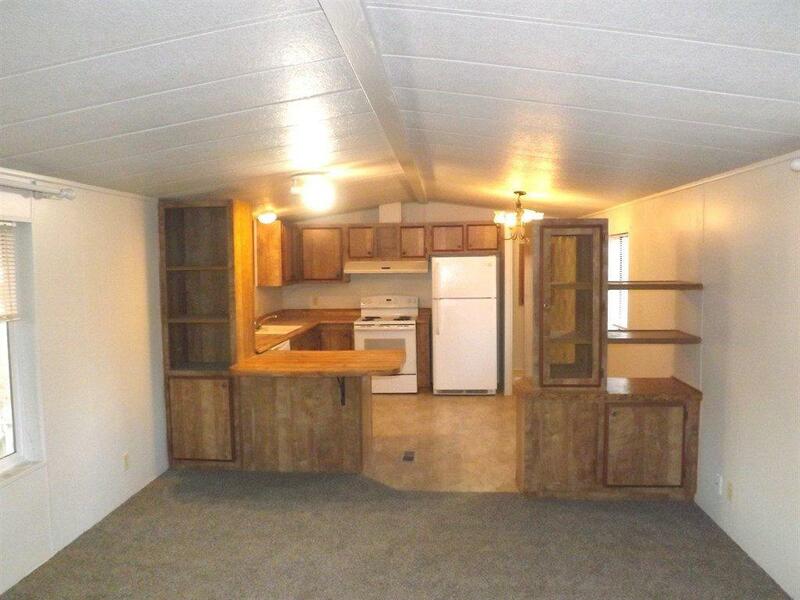 Home also comes with CAC/ Electric forced air/ Carport & fenced back yard.